It is no wonder that so many have chosen the luxury condominium lifestyle. Almost anyone can find something to love about this unique residential style, especially in Bradenton, Florida. Bradenton condos are so close to the beach and give many Floridians extravagant features. For example, home spas, incredible views, fitness centers, and more can all be great reasons to purchase a luxury condominium; however, there are benefits of the condominium lifestyle that goes beyond fun features. Keep reading to find out why you should invest in Bradenton condos. Not only do condominiums often offer pools, gyms and entertaining areas, but the hidden benefit of having such amenities is that they’re close by. For instance, a buyer can save time and gas money every day by having only a short distance to walk to access the things they need. In fact, 46% of Baby Boomers and 56% of millennials enjoy a more walkable community. By choosing a condominium, new buyers of all ages can be steps away from the party! Many families, couples, and individuals who choose to buy a condominium enjoy the sense of community they create. When living near neighbors in the same luxury condominium community and sharing associated amenities, many condominium residents find that they interact with their neighbors far more often than they would in a single-family home. Additionally, condominium residents might find that they have lots in common with their neighbors, and make quick friendships. After all, you both have the same taste in housing! 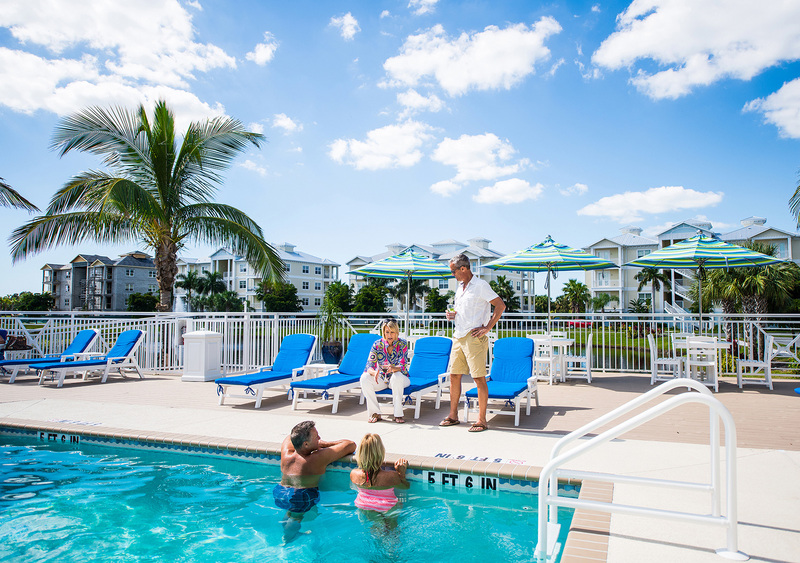 To learn about what Palma Sola, a Bradenton condo, offers to their residents, click here. A gated condominium community offers a unique sense of security that can’t be found in a single-family home or apartment. Gated areas with luxury condominiums often have 24-hour surveillance and barriers to entry, so that only welcome guests end up in your neighborhood. These safety features make for great walking environments, less crowding, and quieter drives. Plus, you don’t have to worry as much about protecting your home from invasion when the whole block is being guarded by professionals. Finally, a luxury condominium community often has a small association fee that covers lawn maintenance and other property upkeep. Less lawn work for you means more time for you to spend enjoying other community features and special events! If you’re looking to invest in property or buy a new home, a luxury condominium might be a great choice for you. A sense of security, luxury, and community all make condominiums an excellent option for those not sure about the challenges of single-home living. Next time you’re looking to buy a new place, try searching for condominiums for sale. You might find a new community and a new home you’ll love for years to come. Sign up and receive community updates by email!